Access Control systems are about more than monitoring doors; they are an integral part of any security system and give users a convenient platform to manage their facilities. Traditional keys cannot track who or when people are accessing your building, and when keys go missing rekeying locks can be extremely expensive. 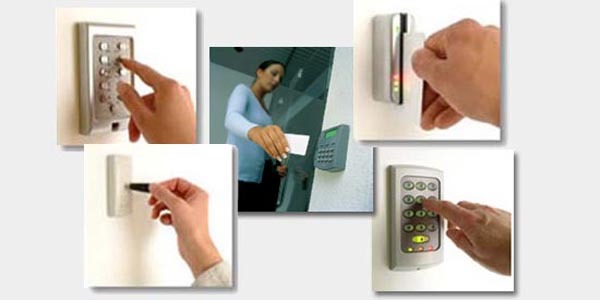 Keyscan Access Control systems solve all of these problems and many more, including.